Voyage of the beagle is a book about journey of Charles Darwin written by himself. Charles Robert Darwin (1809—1882) was born on February 12, 1809. His father was a physician. Darwin collected dogs and hunting birds during his youth. These activities reduced his interest in school education. He entered medical school in Edinburgh, Scotland in 1825. There, he enjoyed the company of the scientists for two years. However, Darwin could not see pain. Therefore, he was not interested in career in medicine. So, his father sent him to the Church of England for the training of clergy. Charles was enrolled at Christ’s College in Cambridge and graduated with honors in 1831. This training was also disappointing for Darwin. But he enjoyed the company of Cambridge scientists. Darwin developed a keen interest in collecting beetles during his stay at Cambridge. Thus, he made valuable contributions in beetle taxonomy. John S. Henslow was botanist at Cambridge. He nominated Darwin to serve as a naturalist on a mapping expedition. This expedition was to travel around the world. Charles Darwin was commissioned as a naturalist on the HMS Beagle. It Set sail on December 27 1834 on a 5-year voyage. Darwin made numerous collections. He sent this collection to Cambridge. He explored tropical rain forests, fossil beds, volcanic Peaks of South America and the coral atolls of the South Pacific during this voyage. Darwin spent 5 weeks on the Galapagos Islands. Galapagos Islands: Galapagos is a group of volcanic islands. They are present 900 km away from the coast of Ecuador. He observed plant and life on these islands. These observations give him most of the revolutionary ideas. Darwin was just 27 years old at the end of voyage of the Beagle. He spent the rest of his life examining specimens and rereading notes. He made new observations. prepared numerous publications. 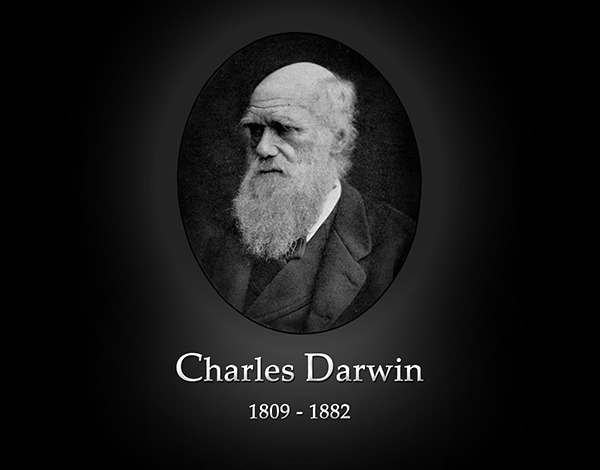 His most important publication is, “On the Origin Species by Means of Natural Selection“. It was published in 1859. It revolutionized biology. Darwin started his work on his theory of natural selection. It was a long hardworking process. Darwin wanted to convince him that change occurs over time. Darwin accepted the opinion of most scientists before starting voyage. These opinions say that the earth and its inhabitants were created 6,000 years ego. They had not changed since then. Darwin made important observations during his voyage. These observations suggested that change does occur. He also realized that the organism arose through gradual changes. But the diversity of modern species could not form in 6,000 years. Thus, Darwin developed the idea of change in his mind. He studied this idea for 20 years. Then he gave the mechanism of this change. Darwin died without knowing the genetic principle. These principles supported his theory. The earth was much older than 6,000 years. The face of the earth changed gradually over long periods. Therefore, living forms also changed gradually during this period. The histological dead remains of the organism or their imprints preserved in the rocks are called fossils. 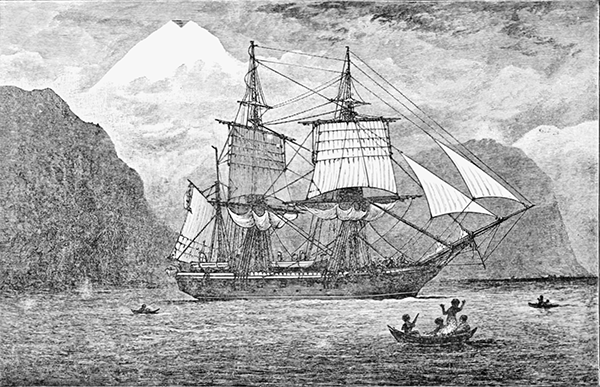 The HMS Beagle reached South America. Darwin dug the river beds of the pampas (grassy plains) of Argentina. Darwin found two types of fossils. (a) Fossils different from other animals: He found the fossil of an extinct hippopotamus like animal. It is now called Toxodon. He also found fossils of horse like animal, Thoantherium. Both of these fossils were animals. They were clearly different from any other animal living in the region. Modern horses were present in South America. But Spanish explorers brought these horses to South America. The fossils suggested that horses were present and became extinct long before the 1500s.